Everyone’s heard the old joke about how many people it takes to write an Aquaman movie (three, one to hold the paper, one to hold the pen, and one to wonder why anyone would want to see an Aquaman movie), but apparently there’s even more truth to that classic comedy routine than anyone would’ve thought. 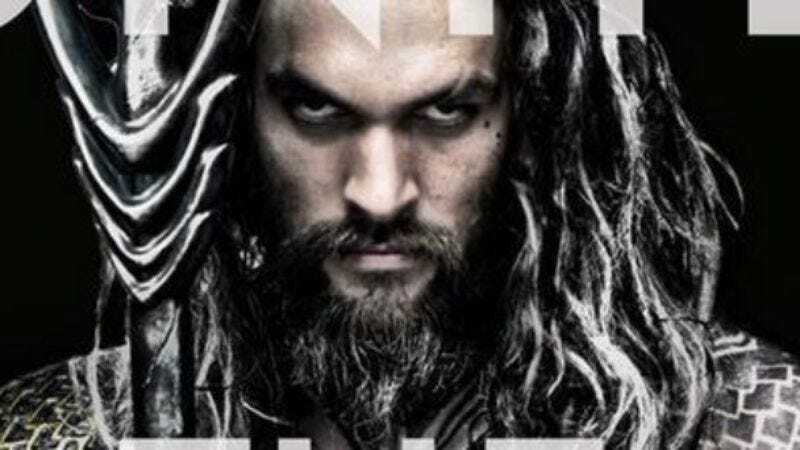 Back in August, we reported that Warner Bros. had hired two writers—Will Beall and Kurt Johnstad—to each put together their own script for director James Wan’s Aquaman movie, with the writer of the best script getting the actual gig. Now, though, Warner Bros. has apparently thrown some kind of aqua-wrench into the works and brought a third writer on board. According to The Hollywood Reporter, the studio has now hired Wrath Of The Titans and Red Riding Hood screenwriter David Leslie Johnson to do something writer-y. THR has conflicting reports about what his specific job is, with one saying that he’s also competing against Beall and Johnstad and another saying he’s simply “working with Wan to streamline the project.” Aquaman isn’t set to be released until 2018, so whoever ends up getting the job at least has plenty of time to write it.